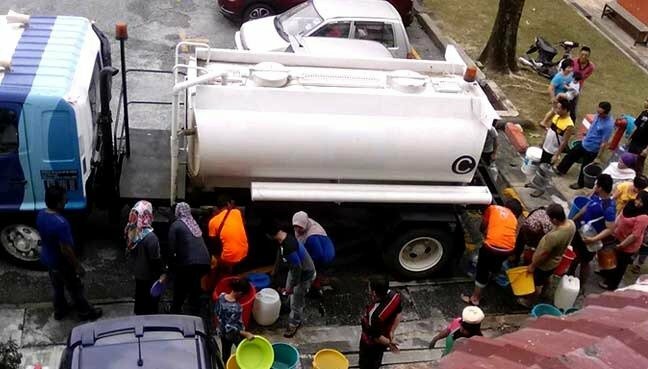 Just a few months ago, S Sukumarah and his family were struggling to survive on the meagre income the former security guard earned from washing cars. 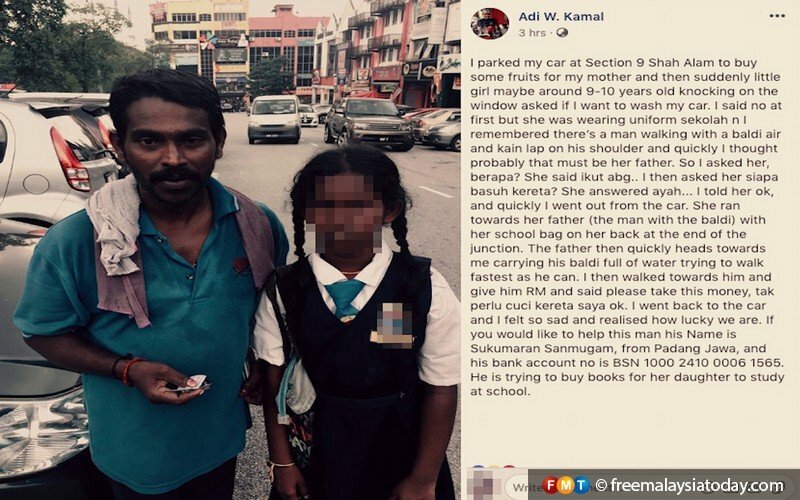 Then a Good Samaritan, Adi W Kamal, highlighted their plight on social media, and support came pouring in. Now, the family says their life has changed for the better, and they want nothing more than to thank the man who made it all possible. Sukumarah and his son, Hariaran. Hariaran is six years old and now going to preschool for the first time in his life. All smiles: Sukumarah, his wife Kanagi, and their children Sarmini and Hariaran. Sukumarah's daughter, Sarmini. Sarmini used to tout for business for her father but can now concentrate on her studies. Sukumarah's wife, Kanagi, tells of how difficult life was before their plight made headlines. 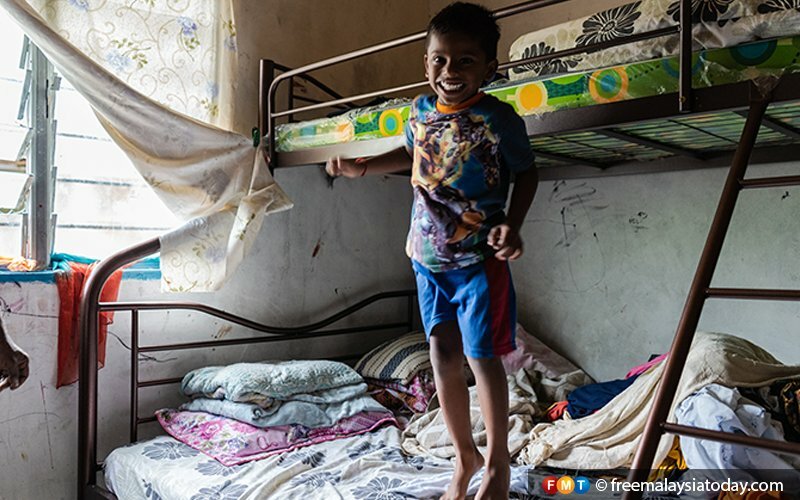 Hariaran bounces excitedly on the new bunk bed that his family was unable to afford before. One of the first things Sukumarah bought when he had enough money was car-washing equipment for a proper car-washing service. Hariaran holds up a bottle of peanut butter at the family's brand new fridge. The family has framed up a newspaper clipping with a picture of Adi. One day, they hope to meet him and tell him how grateful they are. Sukumarah still washes cars for a living, but he no longer brings his daughter with him, and now he has more time to spend with his family. The Facebook post that started it all.